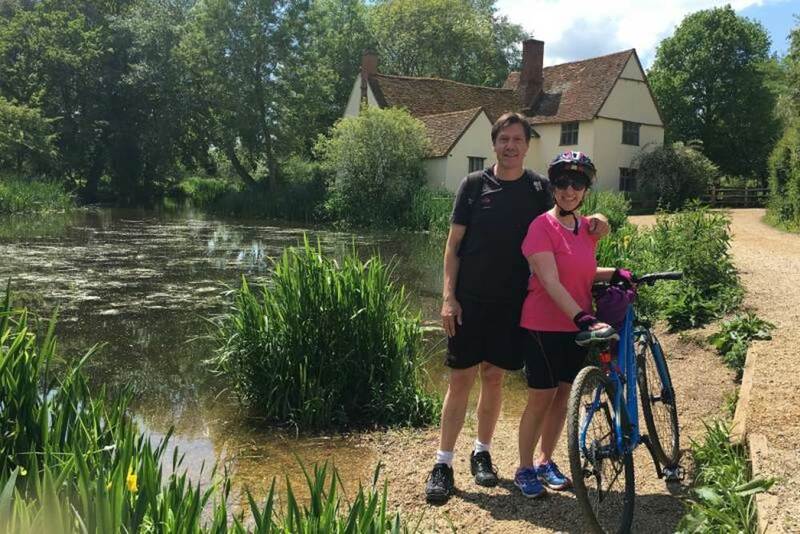 On Sunday the 16th of September 2018, Eleni and Martin Boronte will be joining 5,000 cyclists for the London to Brighton bike ride. Eleni and Martin will be riding in support of Bike 4 Cancer! 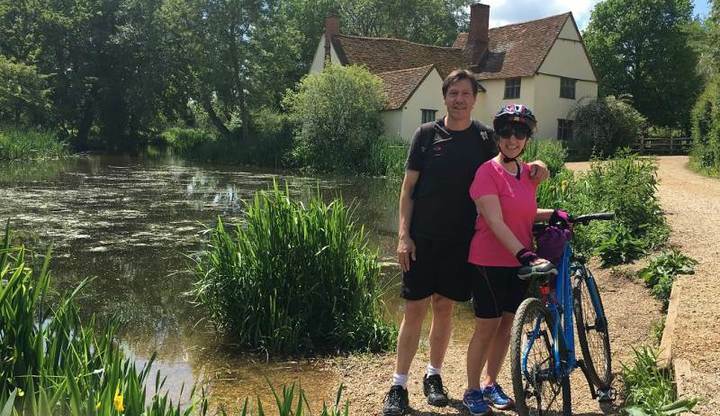 Eleni and Martin will have to climb the fearsome Ditchling Beacon at the end of the 54 mile route - the highest point in East Sussex at 814 feet above sea level! Hope the cycle ride went well!! Good Luck I will be thinking of you on the 16th. Good luck, enjoy the day and remember it's all about the post race treats! Good luck Eleni and Martin!